In an attempt to create a ‘body on a chip’, scientists are working towards fabricating minute working organs of human body on a set of inter-related plastic chips. 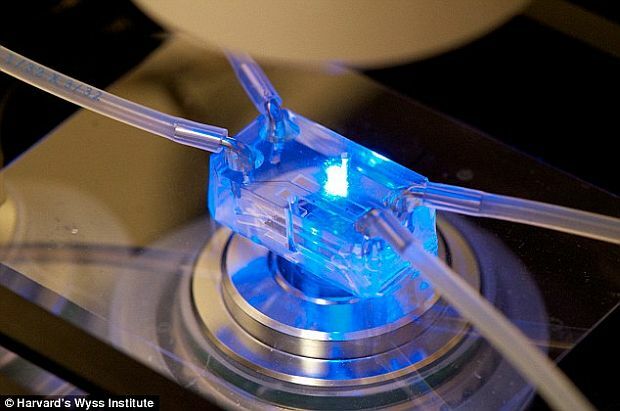 They have already developed fingertip-sized lungs, guts and livers on the chips. For instance, researchers at Harvard University’s Wyss Institute are revamping ‘bone marrow on a chip’ for studying the effect of radiation. 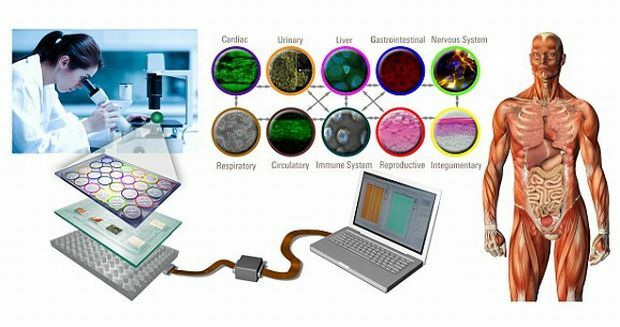 Researchers envision that by connecting these cultivated individual organs on chips, they would be able to create a life-like biological system that would mimic a human body. Since the tiny organs are being cultivated on chips, hence, the organisms have been termed as ‘Homo chippiens’. One project supported by DARPA (Defense Advanced Research Projects Agency) is planning to connect ten or more organs together. The agency envisions investigating and devising controlled measures in advent of biological and chemical attacks. The study would also target developing new drugs, vaccines and novel therapies, thus taking clinical care to the next level. Similar other project supported by the National Centre for Advancing Translational Sciences, US is planning to link four organ chips. Computer memory stick sized plastic chips are being used for growing tissues in 3-dimentional layers. Every chip has micro tubes that resemble structure of the organ and are bordered with human cells. Nutrients are delivered by means of blood that is made to run through the micro-tubes. Same technique has been used for developing kidneys, gut, bone marrow and lungs by the researchers at Harvard University. 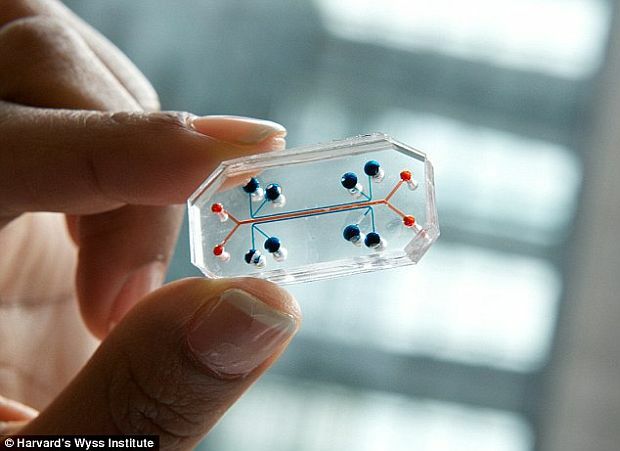 Dr Donald Ingber, a bioengineer at Wyss Institute said that the idea behind Homo chippiens is to mimic chemical as well as mechanical function of the organs so that during drug testing, animal studies could be replaced with the human cells bordered tiny microengineered devices. By uniting these individual chip based organs, it would become easier to study the functioning of organs with its surrounding especially, during drug delivery to see how medication is affecting the particular organ and the response of its neighboring organs.